Loadout is a term oft heard of in the marine/offshore industry parlance. 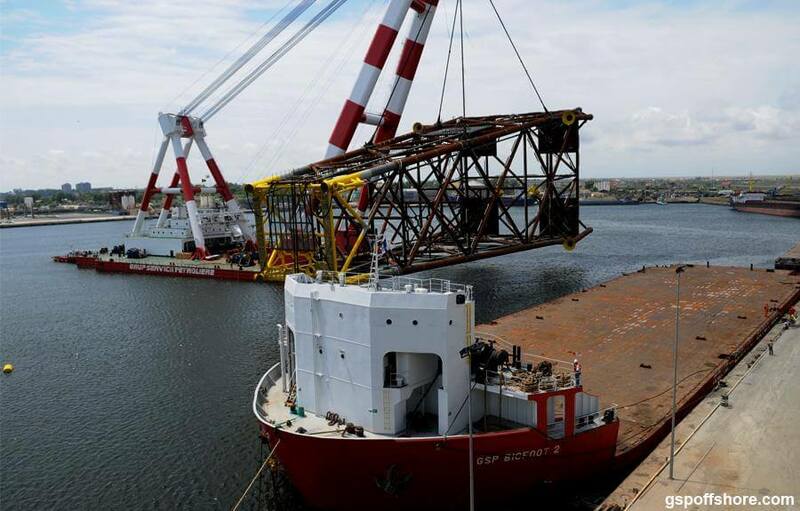 Loadout is generally referred to the operation of transferring a Cargo or a Structure from the place of fabrication to a sea-borne vessel, to be further transported on the vessel to the final destination. The Cargo or Structure can be as varied as a jacket, plant modules, steel structures, trusses or building structures, or even pipes etc. The place of fabrication can be a Yard, or a storage facility with access to sea. The vessel used can be a ship or a barge, depending on the demands of the transportation operation. B. 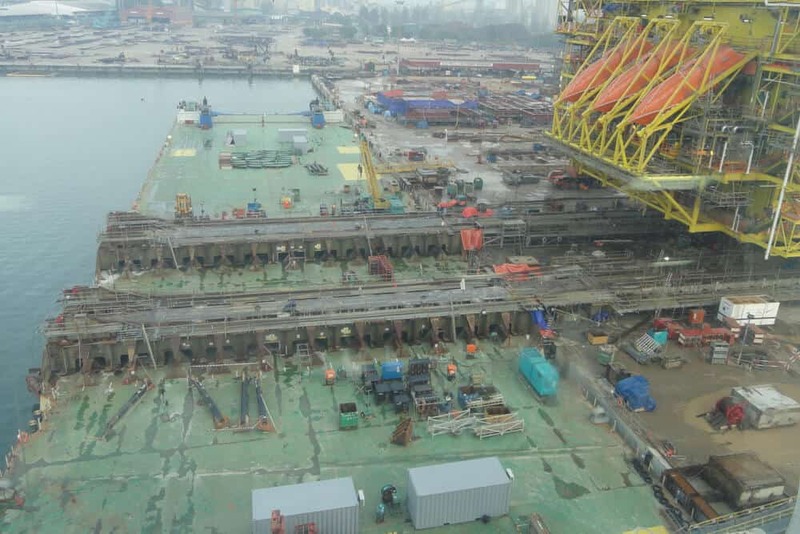 Skidded Loadouts – In this loadout, skid beams/rails are constructed on the vessel. During the operation, the cargo is pulled onto the vessel using winches and it ‘skids’ to the vessel from the quay side. C. SPMT Trailer loadouts – In this type of loadout, the Cargo is loaded onto a SPMT trailer. The SPMT trailer then moves from quayside to the vessel using link bridges (which are ramps connecting the Quay to the vessel). 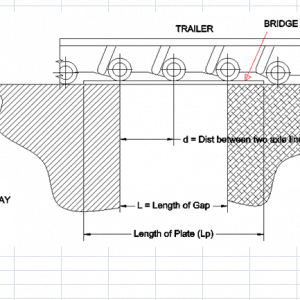 The selection of the right loadout method depends on the Cargo dimensions and weight, the limitations of the Quay side structure and cost effectiveness. Generally, skidded/SPMT loadouts are done longitudinally, i.e., the Cargo is moved along the length of the vessel. 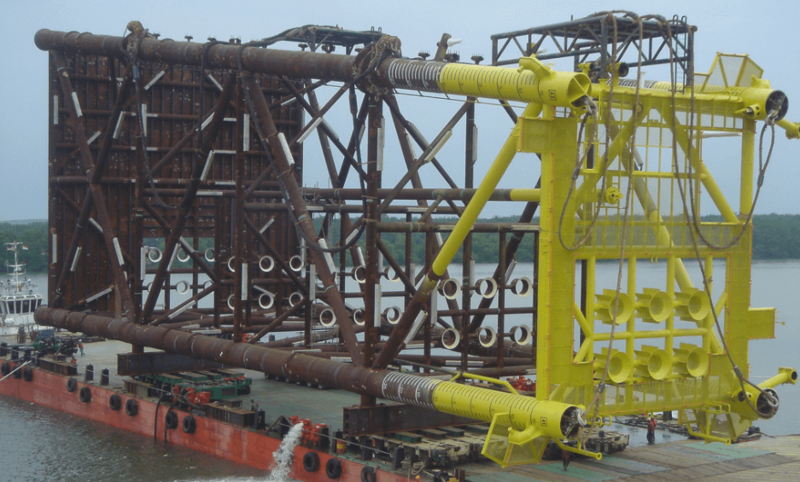 However, in some cases, transverse loadouts are also carried out (cargo moving along the width of the vessel) – when longitudinal strength of the vessel may be a concern. 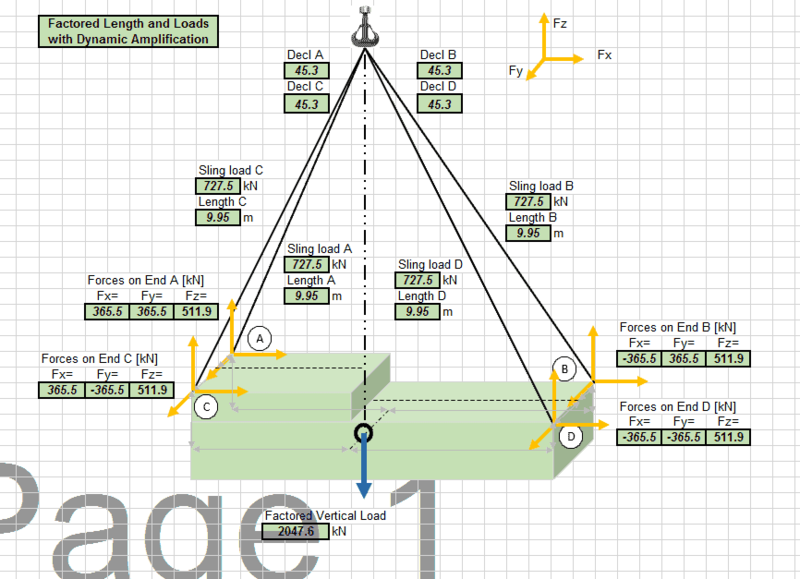 Skidded/SPMT loadouts are generally done in steps, and are calibrated exercises. The Cargo gradually moves from Quay side to the vessel, thus transferring the load. As the load transfers to the vessel, the vessel sinks and trims. The challenge is to maintain the vessel’s even keel and to keep it level with the quayside. 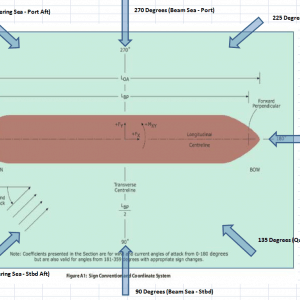 This is done by calibrating the ballast in the tanks at each stage to maintain the vessel’s position. The longitudinal strength of the vessel too has to be maintained within limits throughout the exercise. 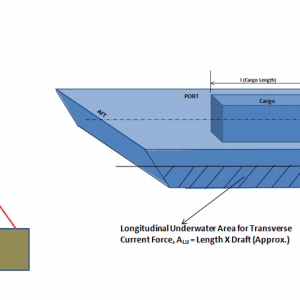 Another layer of challenge is accounting for tidal variations during the loadout. 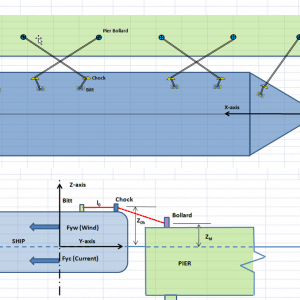 The ballasting sequence has to take into account the rise/fall in tidal levels during the loadout operation itself. 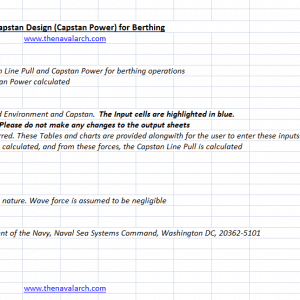 Loadout Ballast Engineering – This is done by Naval Architects in consultation with the vessel master. 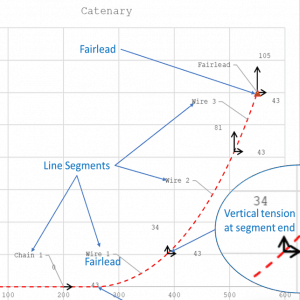 It provides the patterns of ballast for different stages of loadout as the Cargo moves from the Quay side to the vessel in steps. 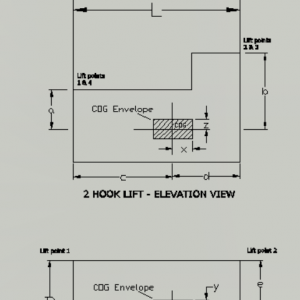 The purpose is to maintain the vessel on level with quay, and on even keel, while ensuring longitudinal strength is within limits. 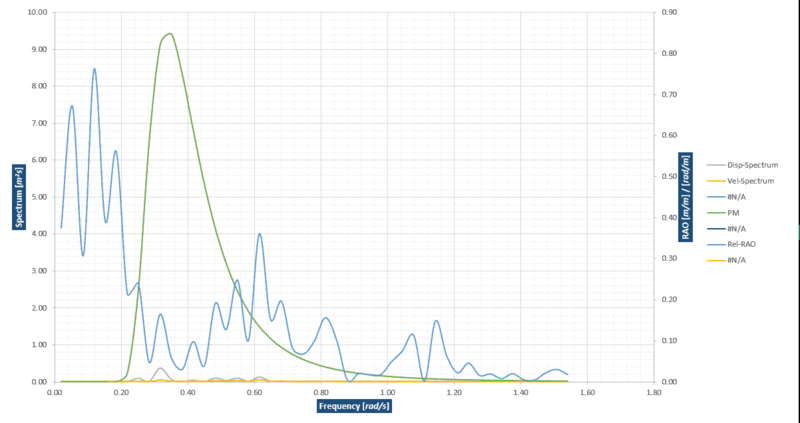 The stability parameters too need to be checked and be within limits. Loadout engineering is an iterative process which takes multiple factors into account while arriving at the optimum design and ballasting pattern for a specific Cargo. 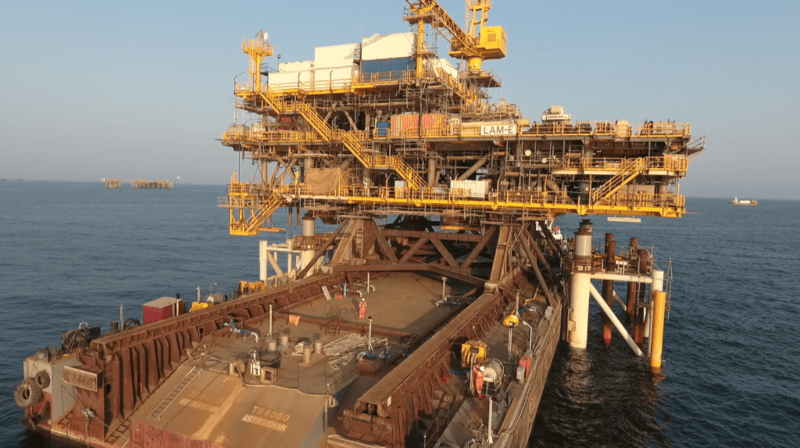 Despite the best of engineering efforts, surprises during the actual operation are not unexpected, and the engineering team works closely with the operations team to ensure a successful loadout operation. Disclaimer: This post is not meant to be an authoritative writing on the topic presented. thenavalarch bears no responsibility for the accuracy of this article, or for any incidents/losses arising due to the use of the information in this article in any operation. It is recommended to seek professional advice before executing any activity which draws on information mentioned in this post. All the figures, drawings and pictures are property of thenavalarch except where indicated, and may not be copied or distributed without permission.